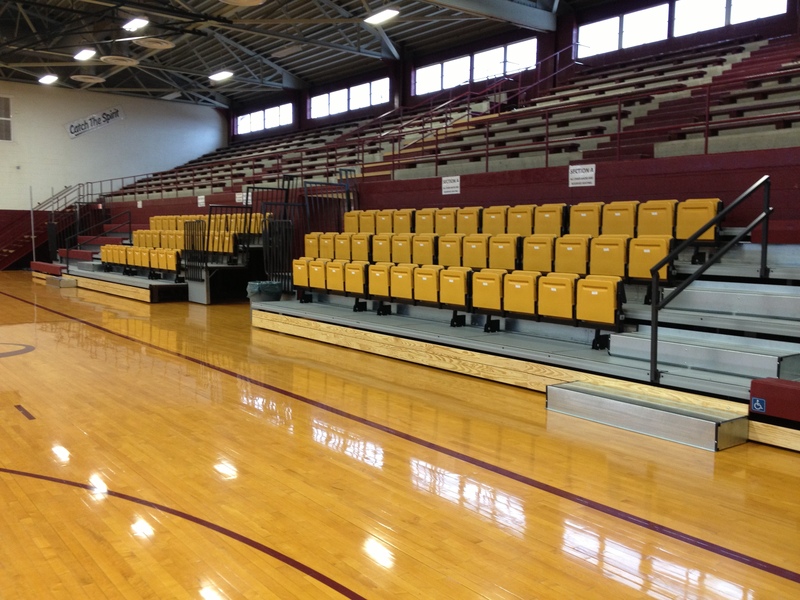 Have a challenging design in your basketball facility? That's not a problem. 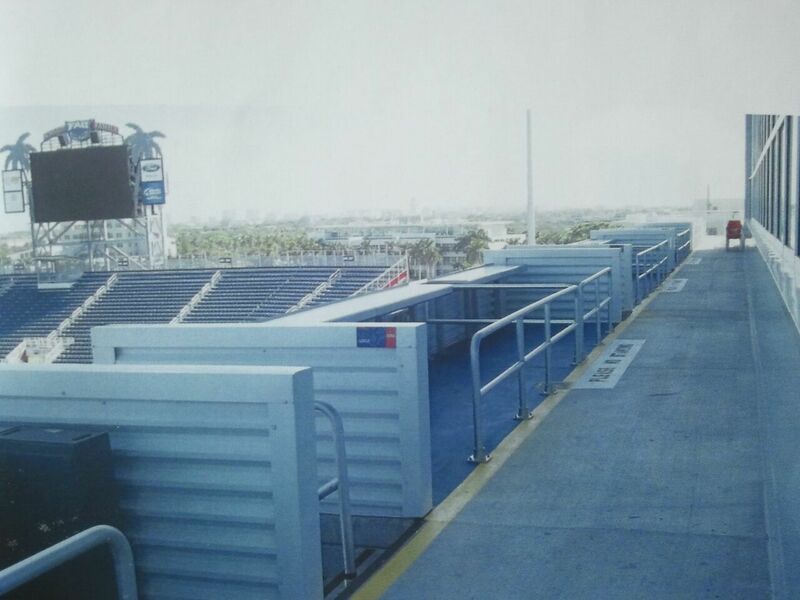 Toadvine Enterprises offers a variety of customized designs for your facility and for your seating that allow you to make the decisions. You will not be required to fit your facility around our design, but we will put our efforts into building our product around your design. Seat plank, chair back seats or both? Open decking, semi-closed decking or enclosed interlocking decking? Heavy gauge chain link fencing or colored vinyl fencing? No matter what logistical challenges you face, Toadvine has a team of designers and engineers with years of experience who can tackle those challenges head on and come up with a plan that meets all of your seating needs. Contact us if you have an indoor sports facility challenge, or would like a quote on seating for your arena.